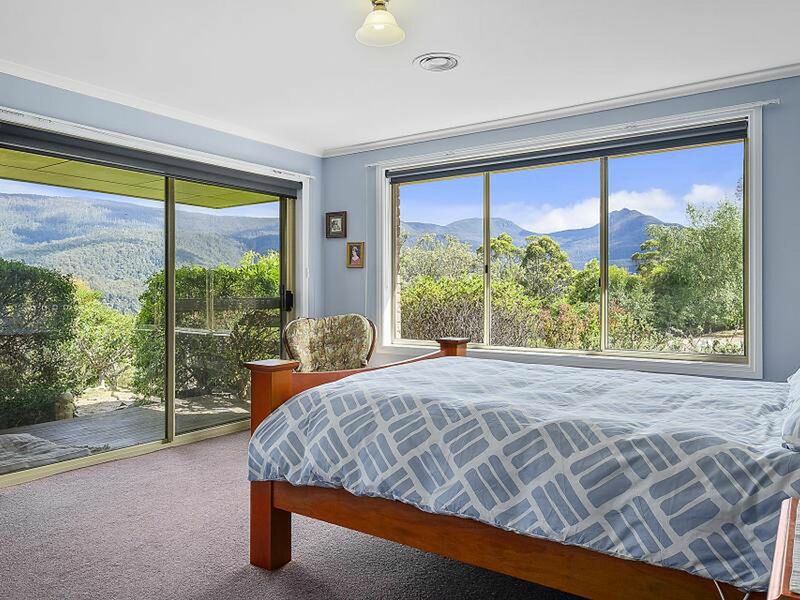 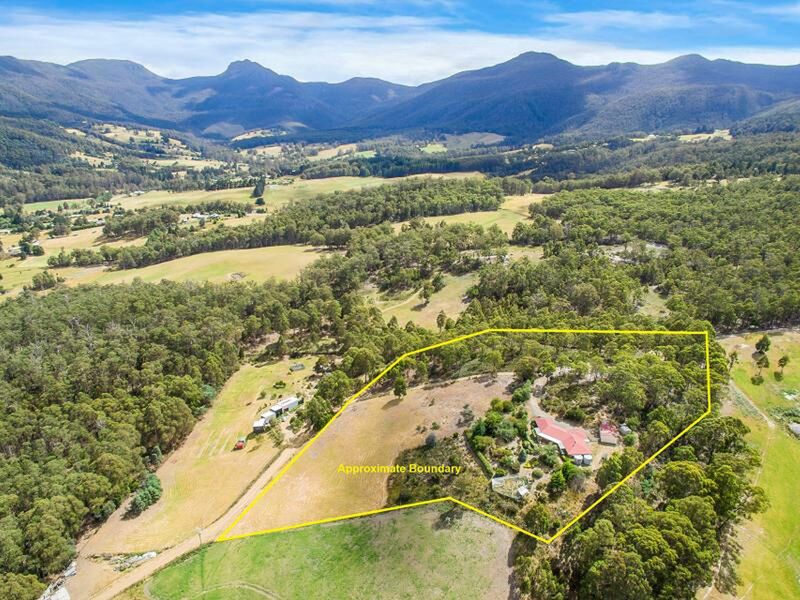 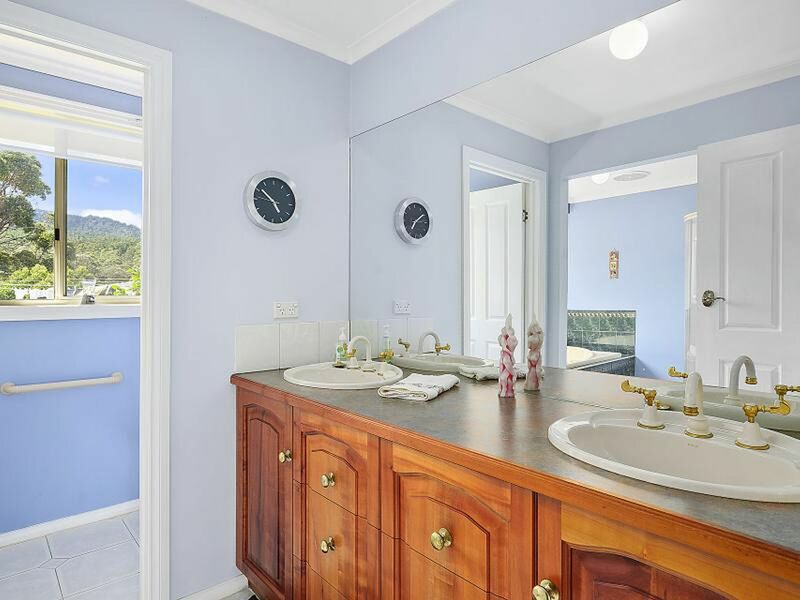 Stunning expansive views of valley and mountain surrounds including a close-up view of Sleeping Beauty. 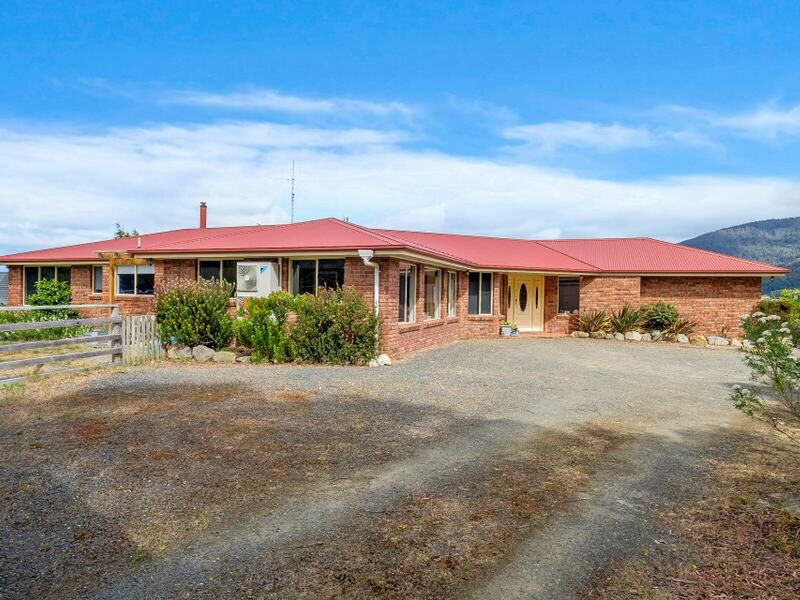 This large 3 bedroom, 2 bathroom brick home is set on 5.8 acres of elevated and private land comprising a mix of treed areas and gently sloping pasture. 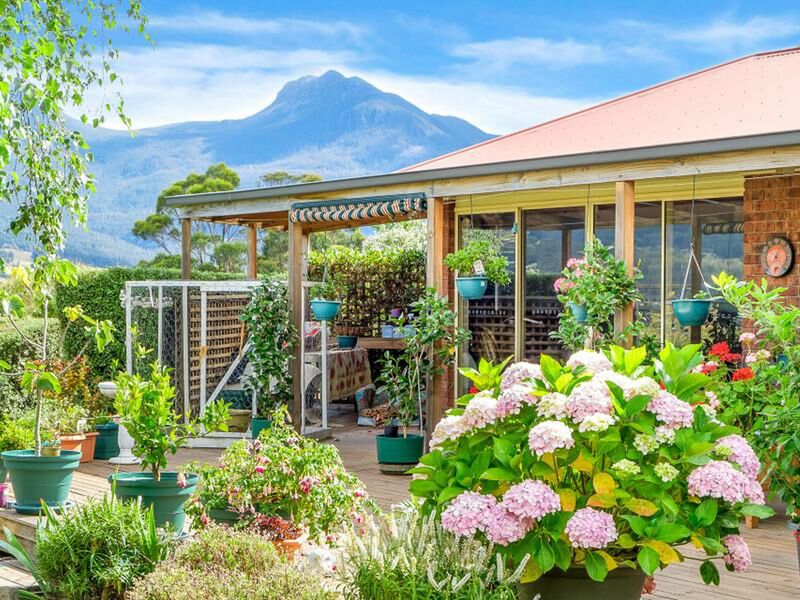 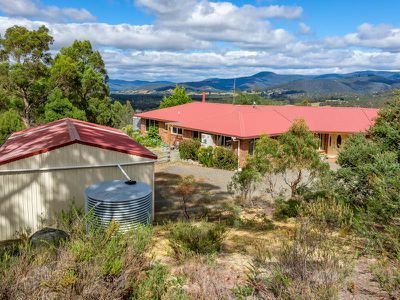 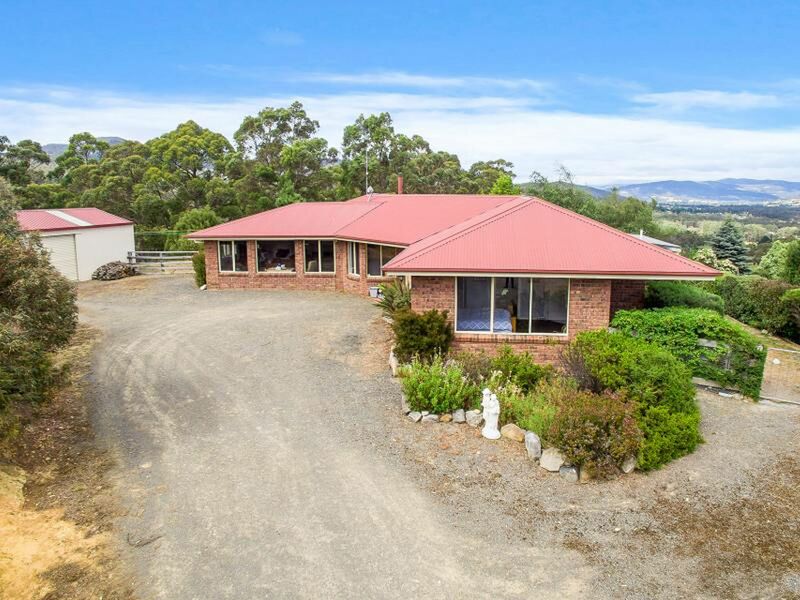 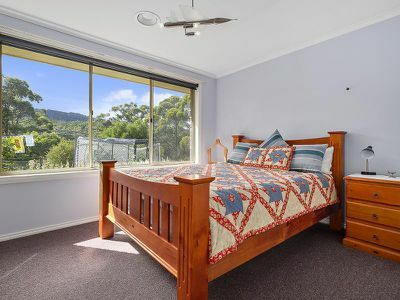 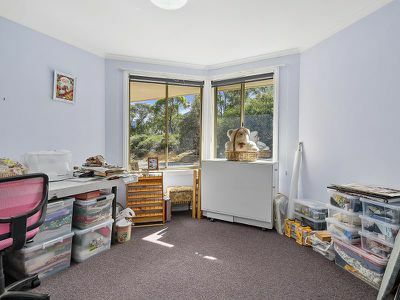 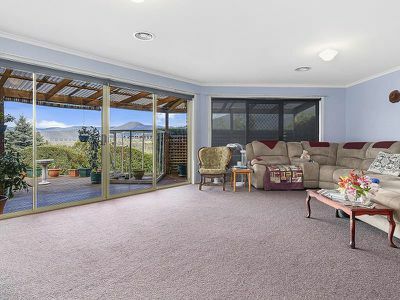 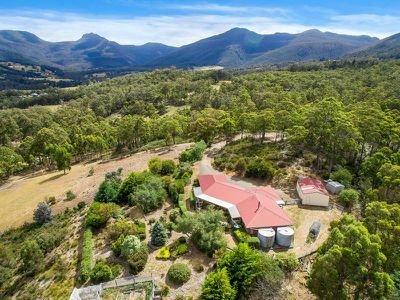 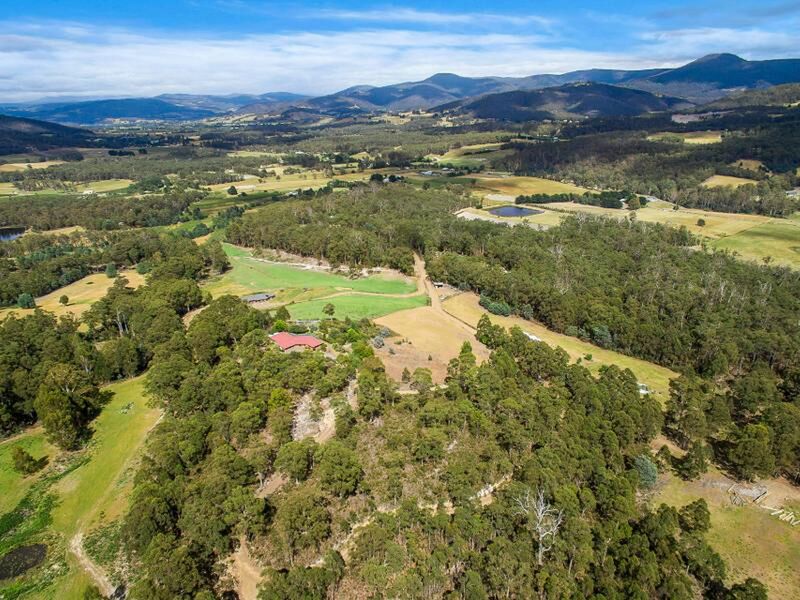 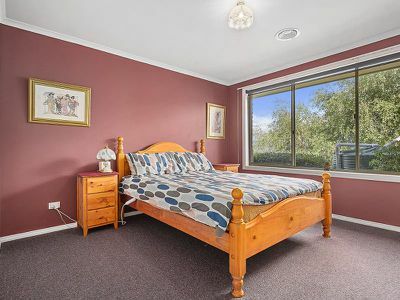 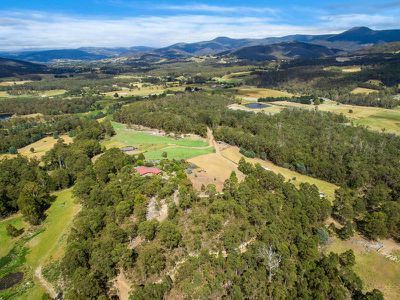 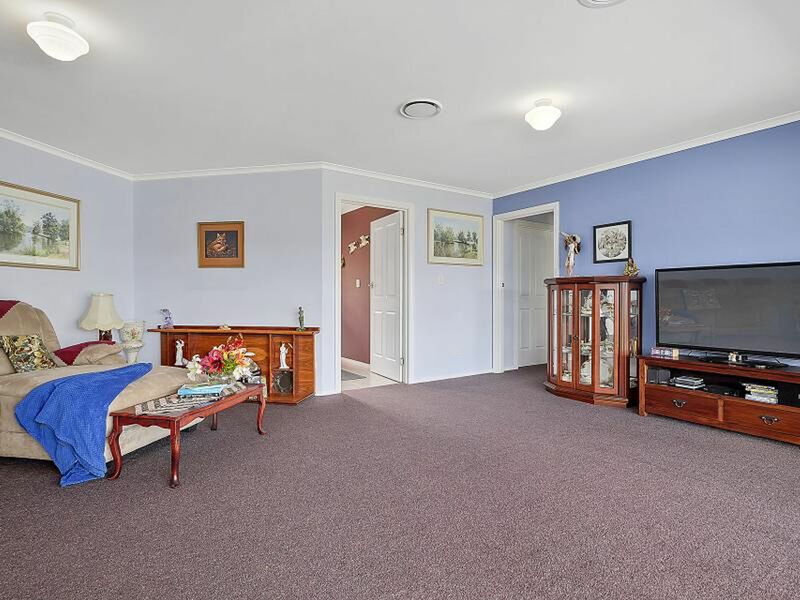 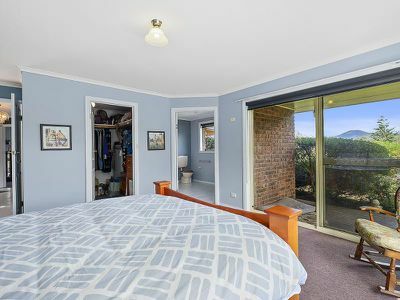 A hidden haven with comfortable and convenient living located approximately 30 minutes from Hobart. 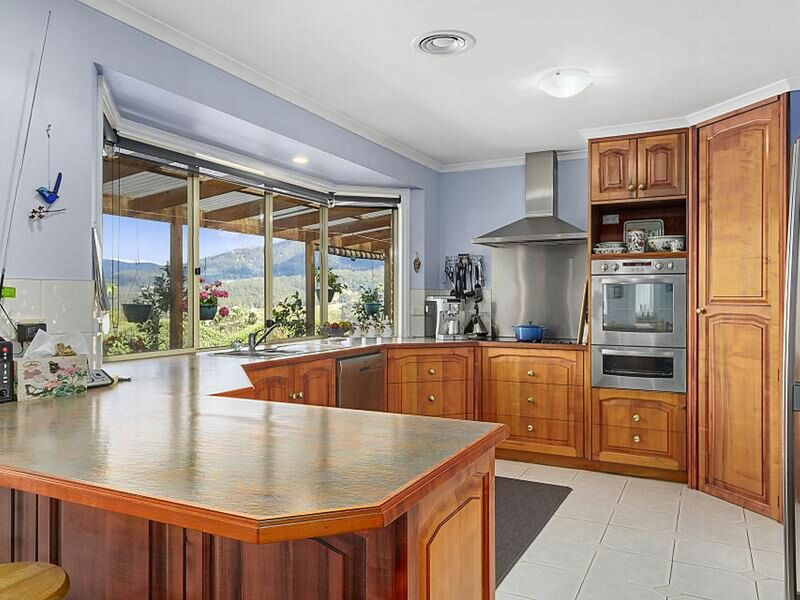 The home features open plan kitchen, living and dining with an attractive and spacious timber kitchen taking in lovely views. 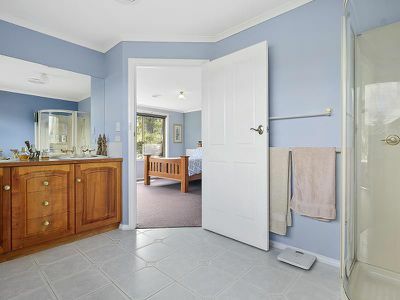 3 bedrooms all well sized with built in robes. The master bedroom is particularly roomy, includes walk-in robe and ensuite and sliding door access to private deck. 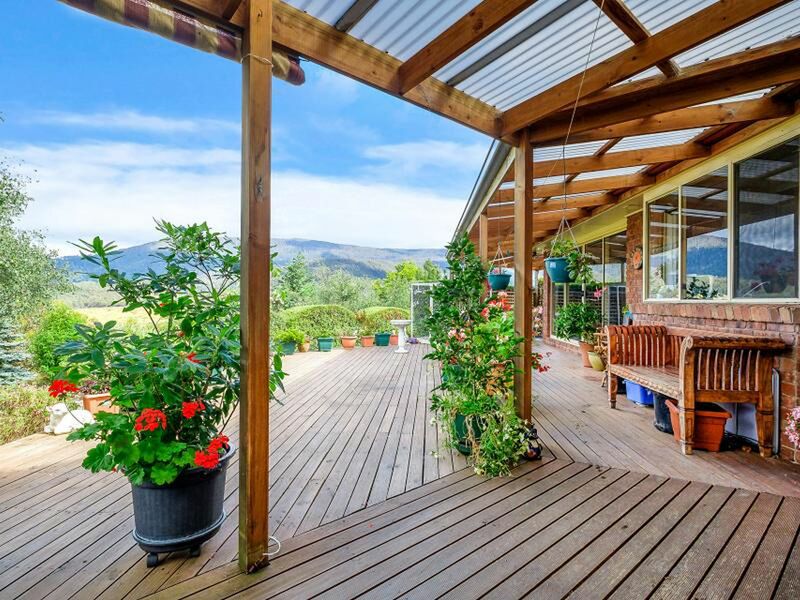 A spacious formal lounge opens out on to a large timber deck area which sits amidst established gardens - a fantastic area for entertaining and enjoying the outlook. 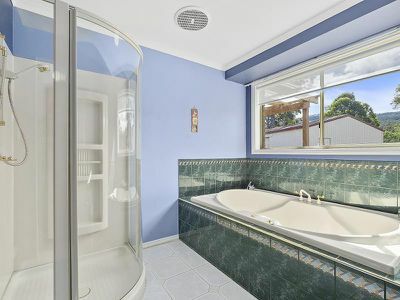 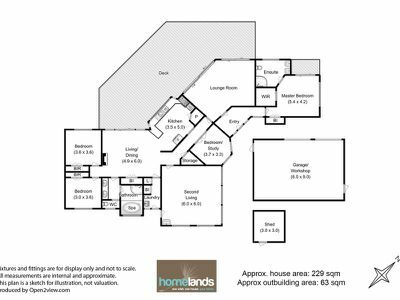 Other features of the home include a well-sized study or fourth bedroom, 6x6 rumpus area and well-appointed main bathroom with spa bath and separate shower. 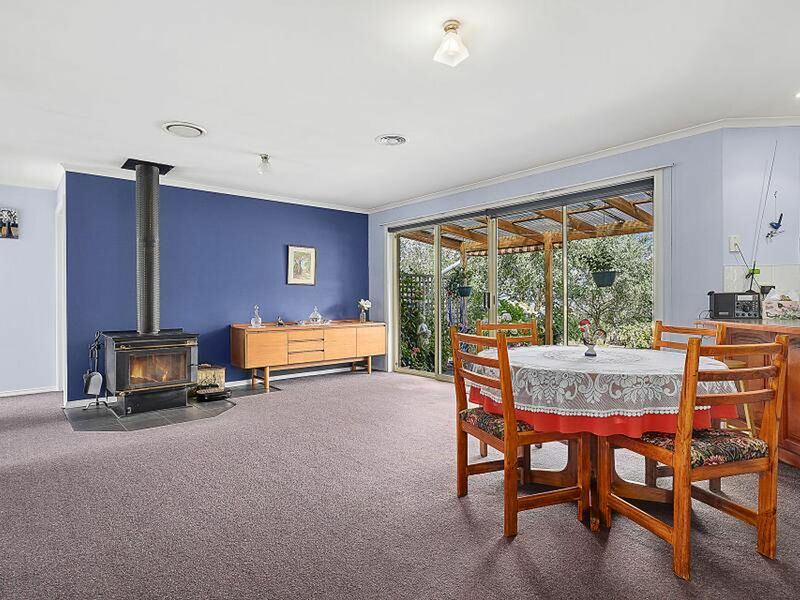 A comfortable feel is maintained throughout the home by a cosy wood heater with heat transfer system and quality insulation. 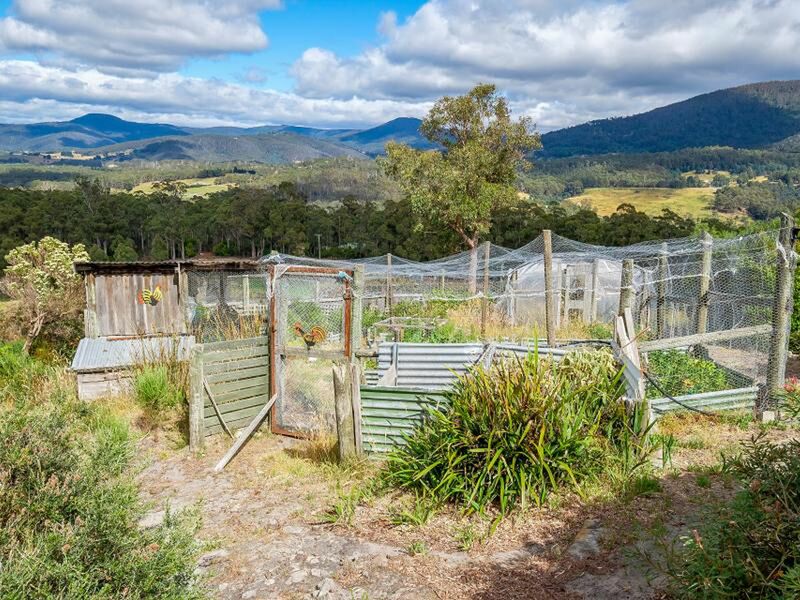 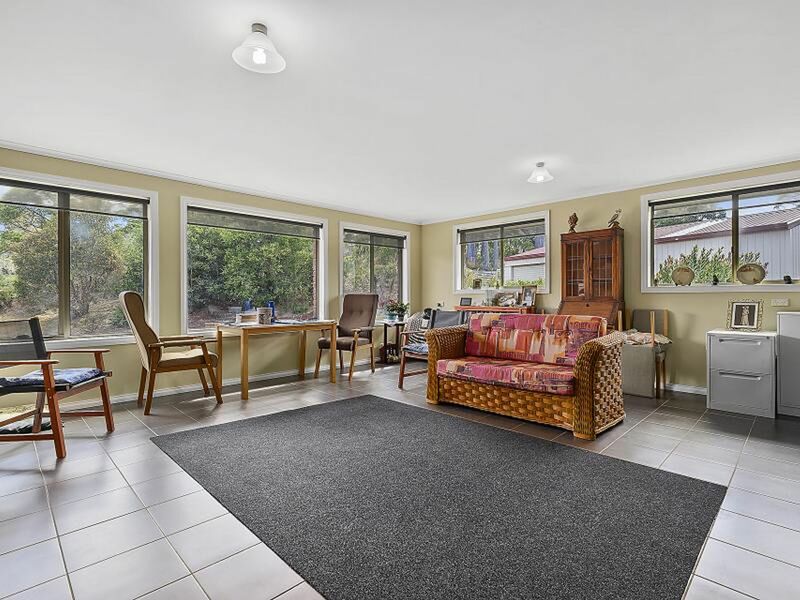 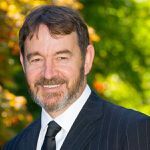 Outdoor features include a tidy 6x9 garage/workshop, handy garden/storage shed, netted veggie beds, chook pen and fenced yard and garden area. 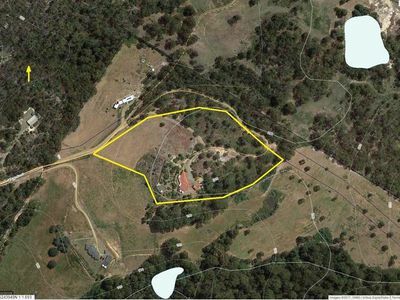 The usable pasture area is approximately 1 acre – enough space for small farming projects or a recreation area for children. 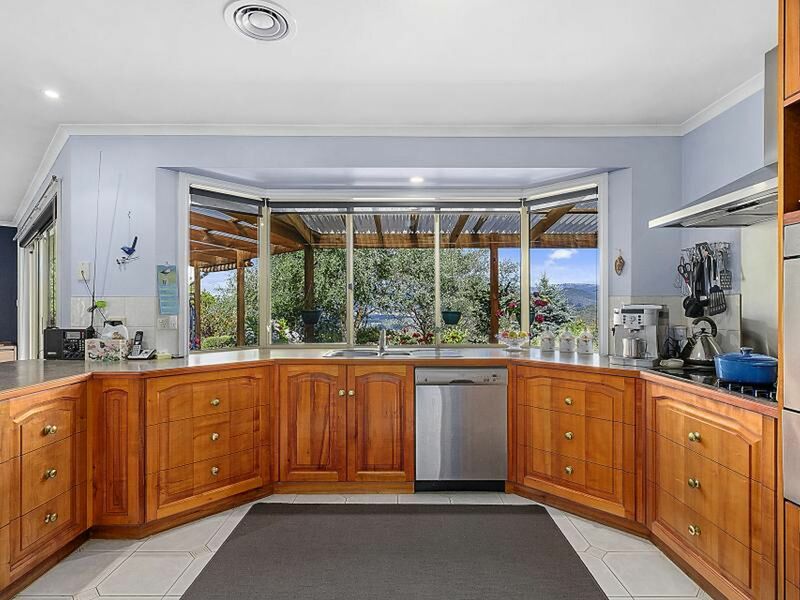 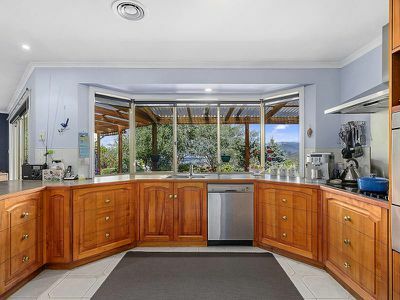 A well-positioned property offering comfortable and stylish living with peace, privacy and picturesque surrounds. Call today for more information and to arrange an inspection.